The news that Ford Motor Company has agreed to pay $10.1 million to resolve allegations of sexual and racial harassment at two of its plants in Chicago is yet another reminder for organizations in every industry to demonstrate their commitment to maintain a safe, productive, and harassment-free work environment or else face serious penalties. 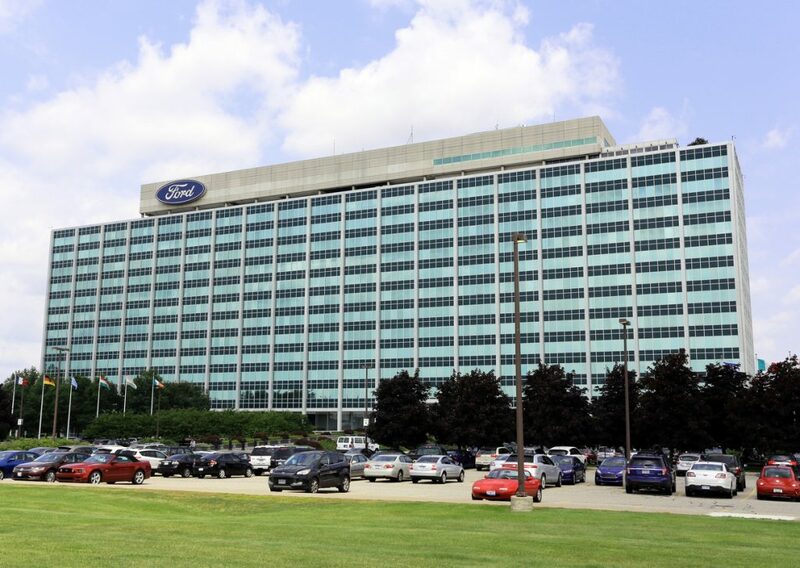 The Equal Employment Opportunity Commission (EEOC) said that its investigation into the charges found “reasonable cause” to believe that Ford workers at an assembly plant and stamping plant in the Chicago area had subjected female and African American employees to sexual and racial harassment, in violation of Title VII of the Civil Rights Act. The EEOC also said that Ford retaliated against employees who complained about harassment or discrimination. The EEOC has been clear about its emphasis on workplace culture, believing that it has the greatest impact on whether and how actively organizations prevent harassment and other misconduct. anti-discrimination and harassment a strategic priority, along with clearly articulated policies that hold employees and managers accountable for participating in or allowing harassment to occur in the workplace.